It feels like we’ve waited forever for summer to arrive, and now it’s finally here! But summer doesn’t officially start until you host your first cookout of the season. Before you invite your closest friends and family over for a barbecue, check out the newest products from the grill masters, Weber Grill. Hortons Home Lighting in La Grange is a proud partner of Ace Hardware, with an Ace store on location. 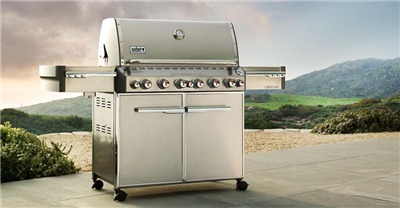 Ace has hundreds of grills in stock and will be able to get you cooking in no time! We always offer delivery, free assembly, preferred customer discounts and even financing.